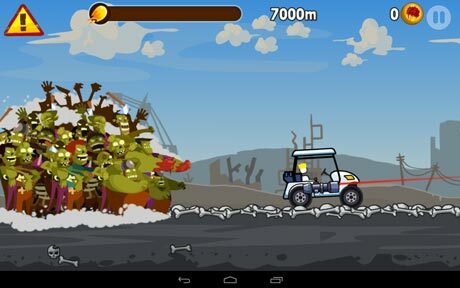 Zombie Road is a Racing game for android. 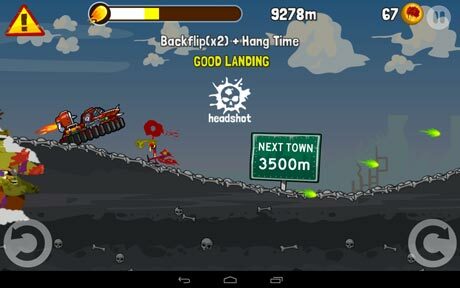 Download Last version Zombie Road Apk + MOD (a lot of money) for android from RevDl with Direct link. 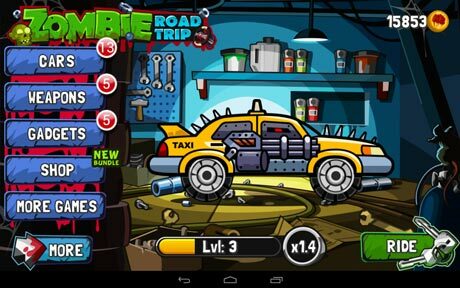 Zombie Road Trip is a driving game that you have to run over and shoot during your trips.